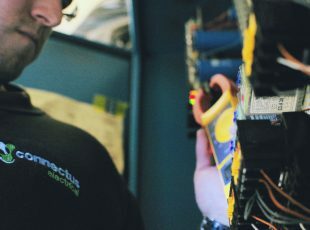 PAT testing is commonly misunderstood by many as a requirement to carry out inspection and testing annually, regardless of equipment type, usage or environment. Take a look at most passed stickers on electrical equipment and the next inspection is due in 12 months. This has never been the case and you are probably paying unnecessarily for a contractor to test equipment that doesn’t need to be tested. 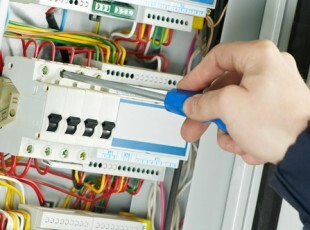 The law says that as the duty holder you must maintain electrical equipment if it can cause danger. It does not say how you must do this or how often. 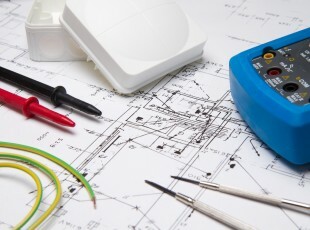 The Code of Practice for In Service Inspection and Testing of Electrical Equipment as published by the IET sets out suggested testing frequencies and types of test required by different types of equipment. The Code of Practice has been revised following the Lofstedt report, published last year highlighting a significant level of legislative over-compliance by industry. 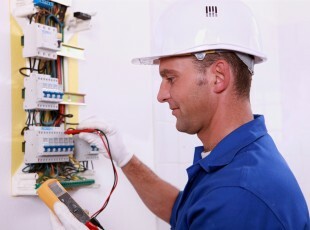 You should decide the level of maintenance needed according to the risk of an item becoming faulty, and how the equipment is constructed and used. Not every electrical item needs a portable appliance test (PAT) and not every electrical item need to be tested annually. In some cases, a simple user check and visual inspection will be enough, and in other cases equipment may need testing every three months if it is subjected to daily use in a harsh environment, e.g. portable drill used by a plumber. Items of electrical equipment that have been identified by you for testing can be carried out by an electrician or a competent person. The person performing the test must have the right equipment for the task and they should know how to use the test equipment and how to interpret the results. You should assess when the next inspection is due based on your risk assessment of that particular item of electrical equipment and not just the standard 12 months.